Originally established as a provider of select editorial services shortly after the turn of the millennium, Propeller Cap was relaunched as an independent publisher in 2017. Today’s offerings include digital properties and books in both ebook and print formats. Discovering Love Online: Love May Be Closer Than You Think and its companion website were the first projects to be released by Propeller Cap, launched at the beginning of 2018. 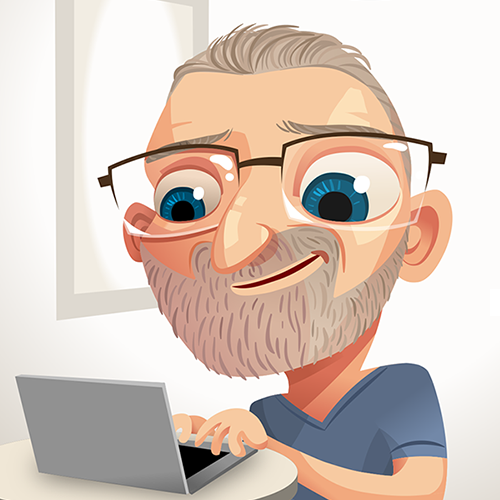 The next two works currently under development are the author’s personal platform and another, shorter book also about online dating. Several undisclosed properties are being considered, as well. Life is filled with unexpected and undesirable twists and turns, especially in the quest for a life partner. It often seems that love has avoided, eluded or abandoned those seeking it. Moreover, conventional dating methods haven’t worked well, or at all, for many singles. Thankfully, technology introduced an alternative pathway to finding that special someone—online dating. 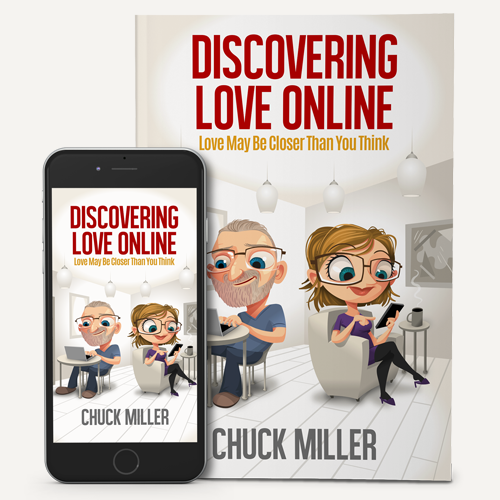 Discovering Love Online: Love May Be Closer Than You Think presents the information needed for a successful Internet dating experience in a succinct form that’s easily digested and dispensed at a comfortable pace. It’s a step-by-step guide to maximizing your online dating adventure and discovering the love of your life. Founder and creator of Propeller Cap, author of Discovering Love Online and former singles ministry director, Chuck will bring a diverse career background and nearly four decades of experience as a writer, editor, publisher, photographer, graphic artist and pastor to his forthcoming platform. His authored works span technology to theology, while key career achievements include publishing several popular niche periodicals. As a leader, Chuck gained extensive experience in Christian ministry serving in various lay and vocational roles. Educational accomplishments include certifications in art and photography, and Associate of Arts, Bachelor of Science and Master of Divinity degrees. Further, Chuck enjoys photography, loves technology and eagerly awaits the arrival of transporters and food replicators. Inquiries are welcome with regard to licensing intellectual property rights, as are requests from the media and press. Submissions are not being accepted at this time.